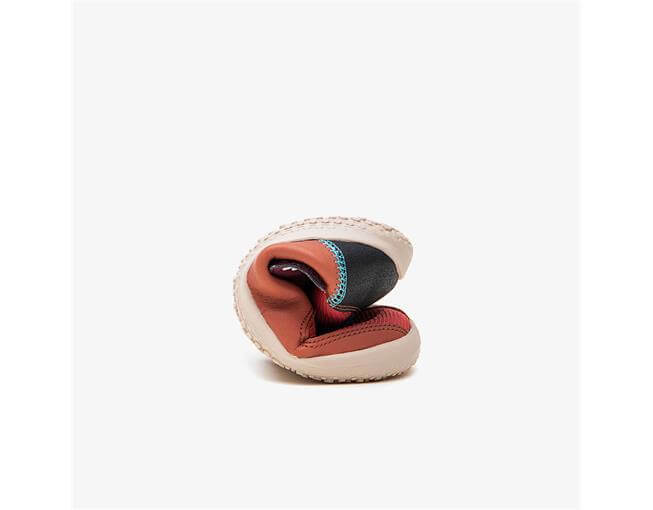 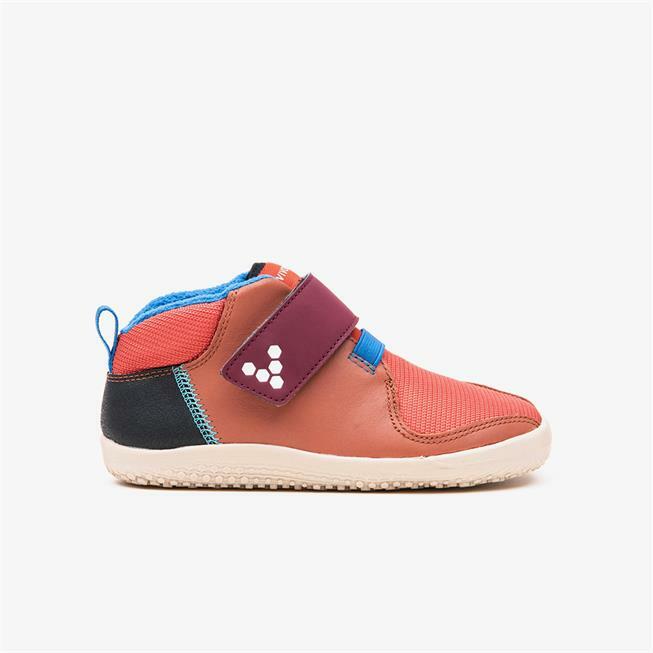 Primus Bootie is a super-tough but style proof kids bootie that will have you feet covered for wild winter adventures. 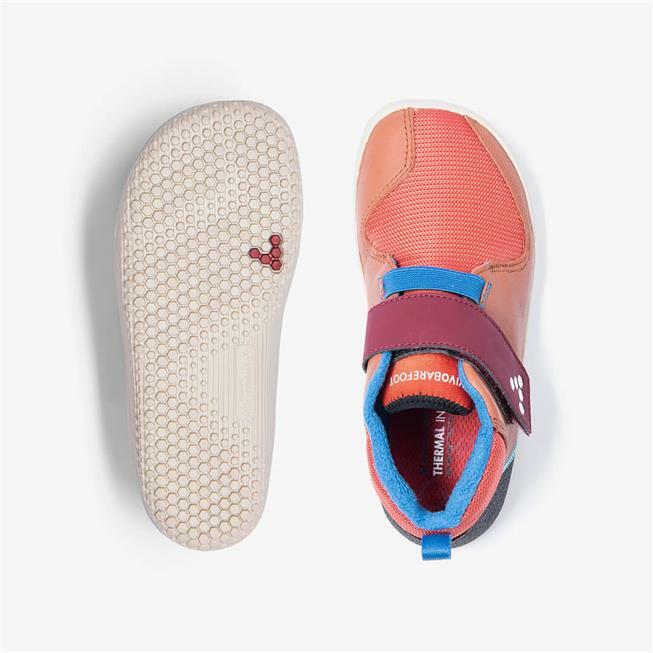 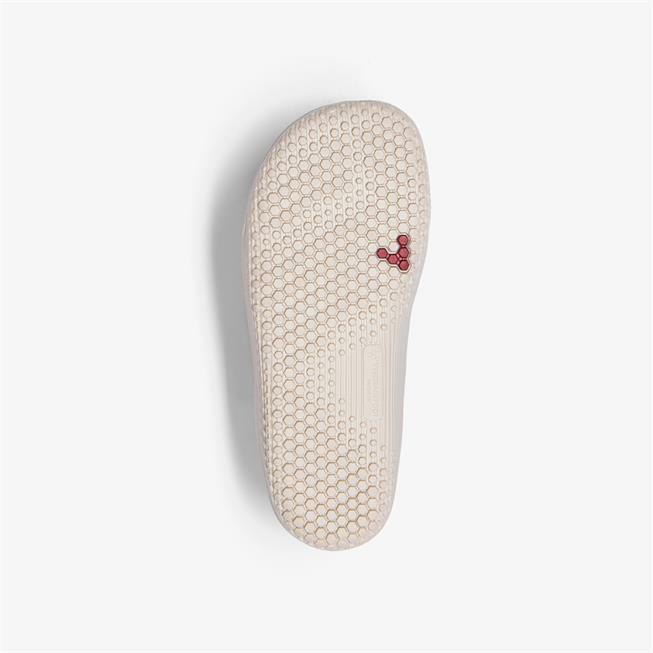 It's water-resistant, with robust upper materials, non-marking sole and a removable thermal insole to help keep the cold out. 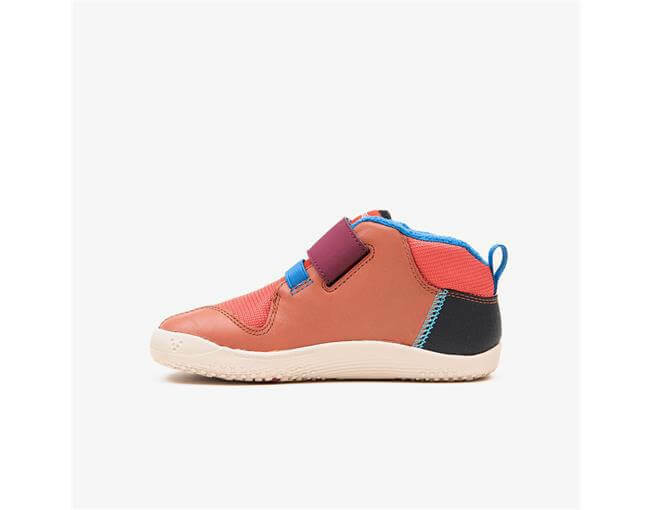 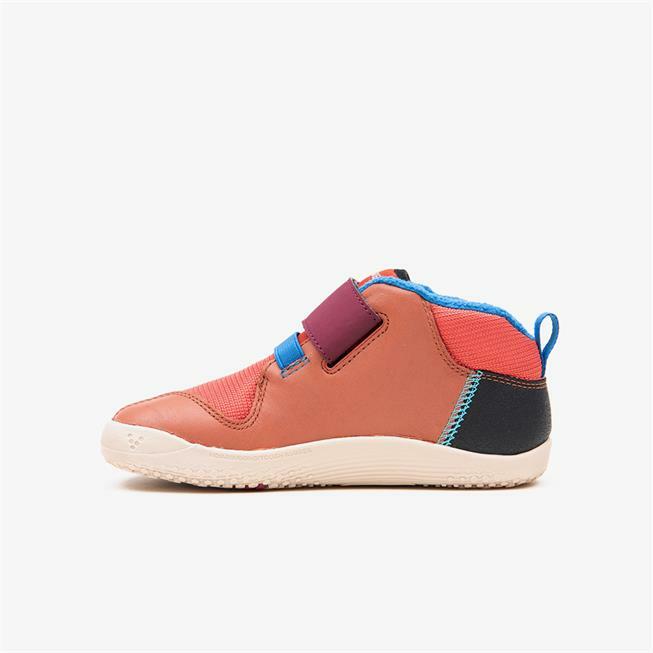 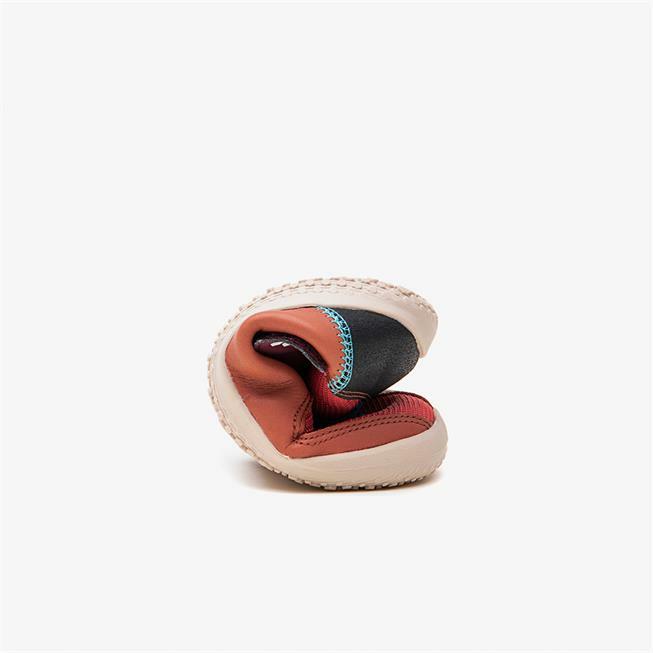 Great looking shoes for babies, Ventilation is great for active kids. 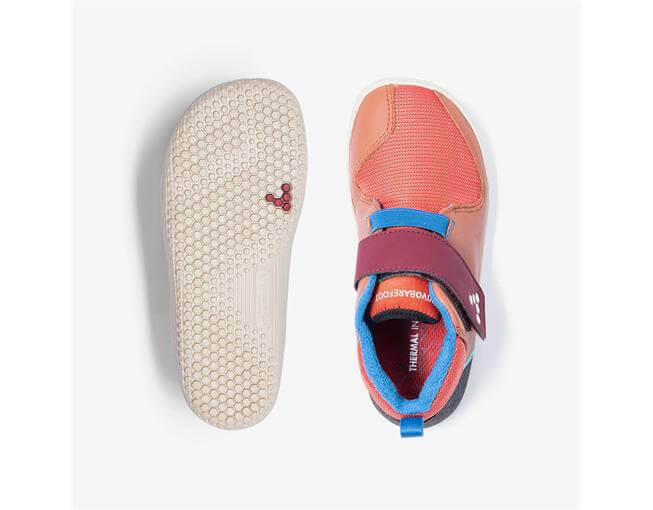 I love to watch my nephew running with his little Vivobarefoot shoes!